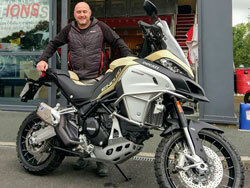 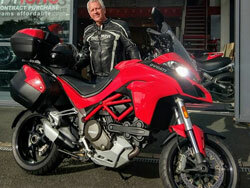 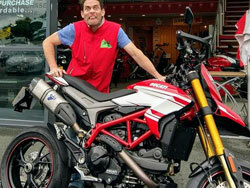 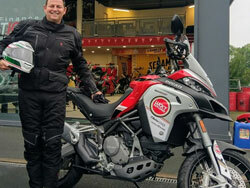 Lancashire's award winning Ducati dealer. 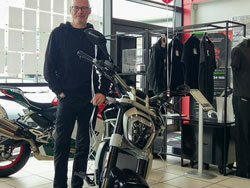 Saturday 30th March sees our Season Opening Weekend event in store. 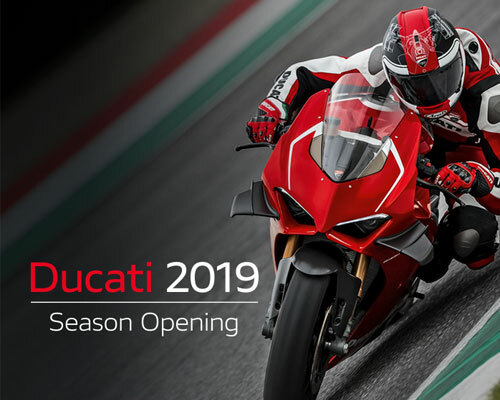 See the 2019 models, demos, test-rides, exclusive deals, food, and much more. 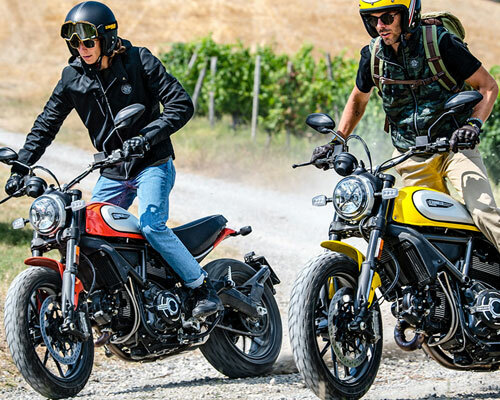 Our lowest rate on our TriOptions Personal Contract Purchase scheme of just 3.0% APR Representative on ALL 2019 Scrambler models. 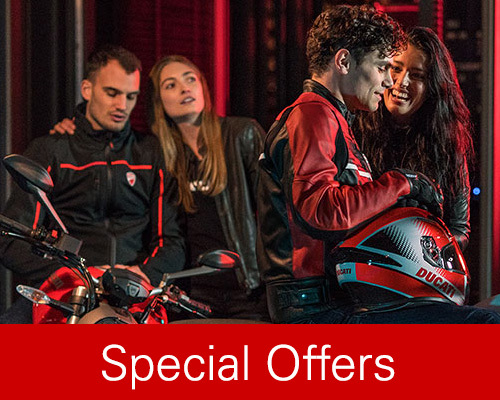 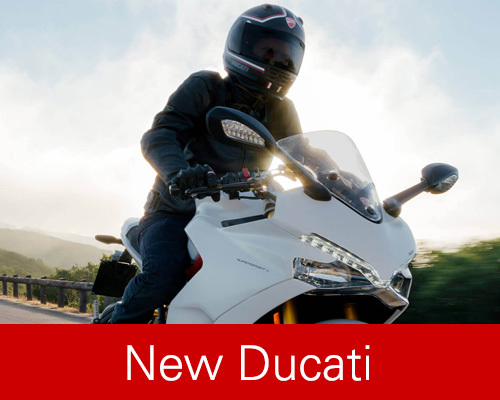 For a limited time, all new 959 Panigale models at Ducati DMC Preston, Ducati Stoke or Manchester are available with low rate finance. 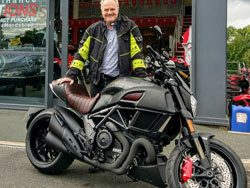 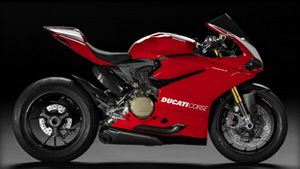 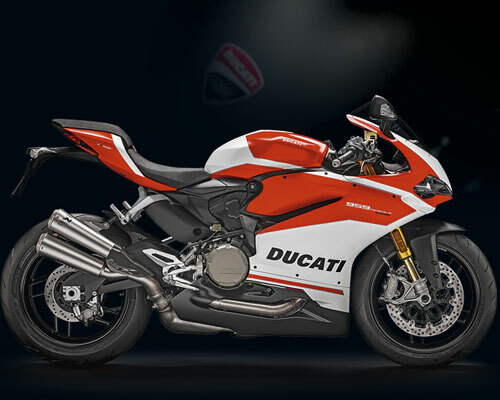 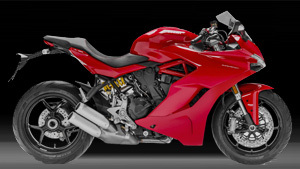 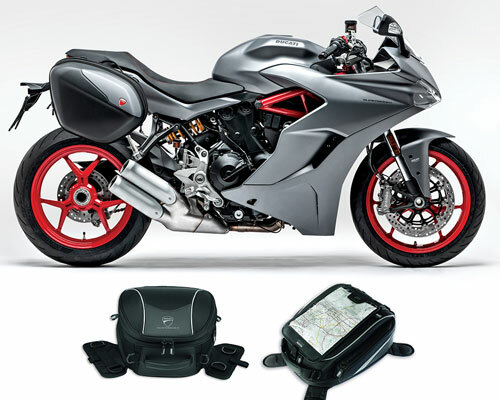 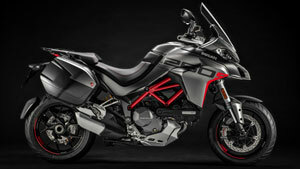 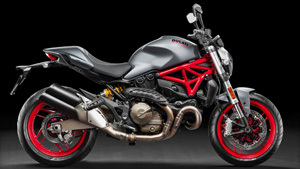 Ducati Preston is Lancashire's award winning Ducati dealer. 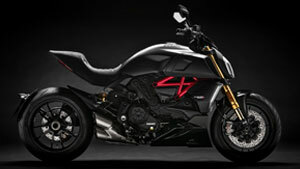 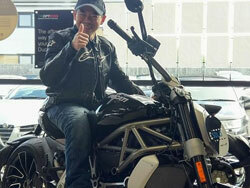 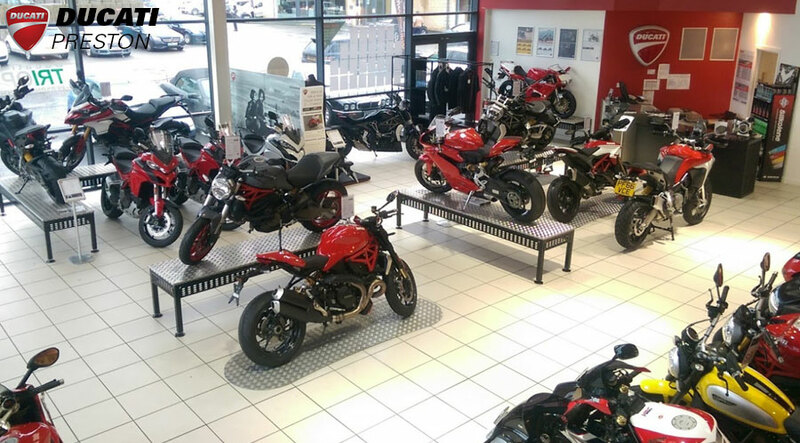 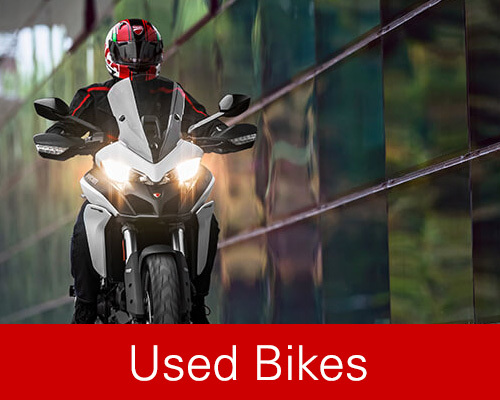 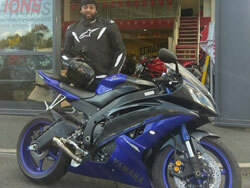 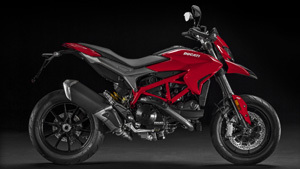 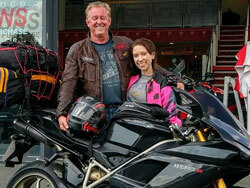 Find out why more & more people are are choosing to buy their next motorcycle from DMC Moto Ducati Preston. 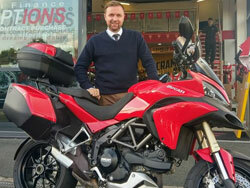 Providing the best deals in Lancashire, Merseyside, and the Lake District.